Although it runs in my family, I do not have diabetes. But having been diagnosed with some form of autoimmune disease lately, I sure can make use of a healthy meal plan like this. Precisely why I had the app downloaded on my phone. 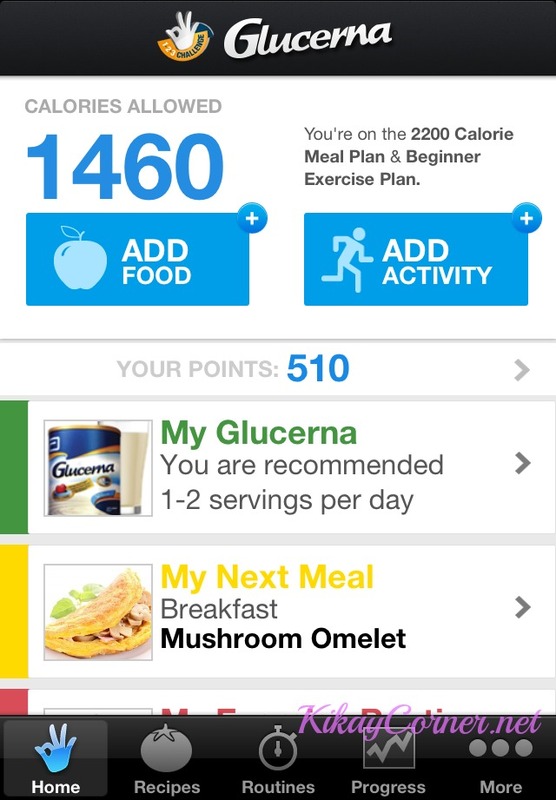 Managing diabetes made easier with a unique 12-week program that incorporates 1) a healthy meal plan, 2) exercise, and 3) specialized nutrition such as Glucerna Triple Care. 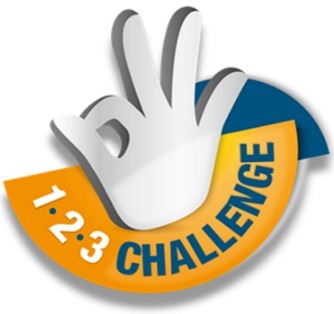 The three steps of the 1-2-3 Challenge help people with diabetes to address three important components of managing their condition – managing blood sugar response, reducing weight and waistline, and supporting heart health. Abbott is introducing , a free program designed to help people with diabetes implement new healthy habits and provide them with useful resources that can help make managing their diabetes with a healthy lifestyle easier. My weight shifts between 99 to 101 lbs. Truth be told, I am good with up to just that. I hit 102 and I would feel really bloated and heavy. My keeping at my desired weight does not mean I can stay sedentary, which I am not proud to be doing for so many months since I stopped doing Hip Hop Abs. 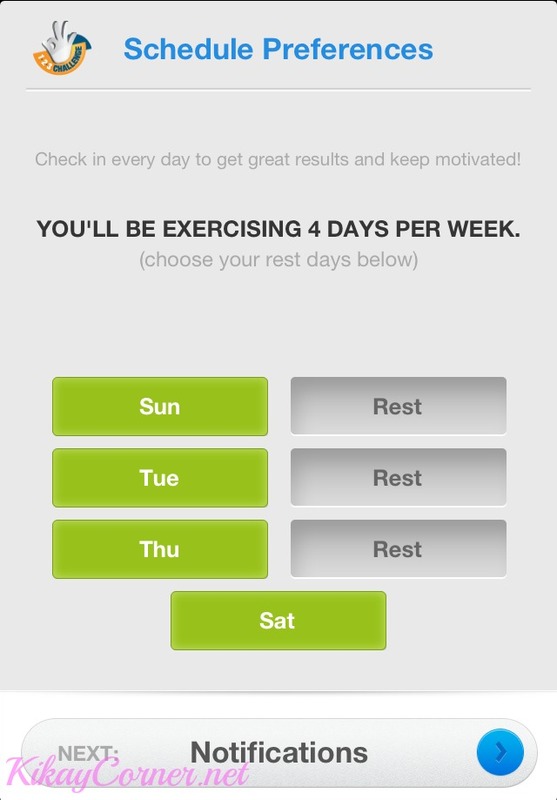 Hopefully this app will push me to work on my ideal goal of exercising 4 times per week. a loyalty program that rewards members with points so they can redeem prizes depending on the number of points accumulated such as Freestyle® Glucometer, Freestyle® glucose strips, Mercury® Drugstore Gift Certificates, Robinson’s® Gift Certificates, and a lot more.